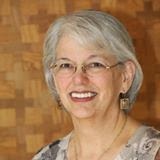 Welcome to guest blogger and historical fiction writer, Connie Stevens, who shares how she conducts research when writing a book. Leave a comment for a chance to win your choice of either Threads of Time or Sundays in Fredericksburg. I read a Facebook post recently from an author who writes thriller/suspense stories. She had attended a class for writers taught by police officers. She stated she’d gained a great deal of valuable insight from the officers, that is until they asked if anyone in the class had ever written a scene where a character got tazed. Several raised their hands. The officers then asked if any of the writers would like to get tazed themselves so they would know what it felt like and therefore could write the experience more accurately. Once I needed to know what an 1838 sawmill sounded like, and discovered the most common blade was a long, vertical blade that was propelled up and down rather than a large, spinning circular blade. 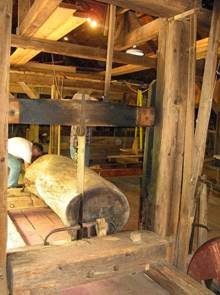 After a few hours of Internet searching, I found a video of a restored 1836 sawmill. I replayed the video more than a dozen times, memorizing the sound. The restored sawmill was located in West Virginia, so on my next trip north to visit kinfolk, I detoured to West Virginia so I could listen to the sawmill in person. Not only did the sound resonate through me, I also watched the men wrestle the log into place with big, claw-like hooks. I watched the sweat glisten on their faces and darken their shirts, and got a better perspective of the intense labor required for such a job, and the danger involved as well. The pungent aroma of freshly sawn wood perfumed the air, and bone-jarring vibrations shook the ground. For the record, the sound it makes is a whumpety whumpety thwack. (Guess you had to be there.) Could I have written those scenes and simply said the sawmill made a loud racket? Of course, but I couldn’t have immersed myself into the scene, and therefore neither could the reader. When researching for another story, my character was the developer of a hot springs resort where people came from all over to soak in the healing waters. So, I had to drive a couple of hundred miles to a hot springs and soak a while. Had to get that ahhhh factor down--all in the name of research, of course. I’m currently working on a story set at the end of World War 1. 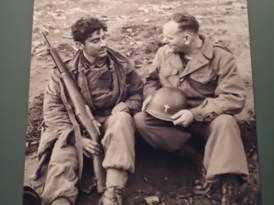 My character was an army chaplain and suffers flashbacks from the battlefield. I found a wonderful resource at Fort Jackson in South Carolina where there is not only a chaplaincy school, but also a chaplaincy museum. The director allowed me to pick his brain, and didn’t even blink when I asked questions like: What would my character smell on the battlefield? (Did you know the odor of blood seeps into the senses and the smell can be remembered for a lifetime? Or, did you know one of most prevalent odors on the battlefield is charred dirt?) How did the soldiers tell the difference in gunfire and artillery to know if it was enemy or allied? Some of these details may seem insignificant, but educating myself helps me climb into my characters’ skin and know who they are. It’s the only way I can make them come alive on the page. 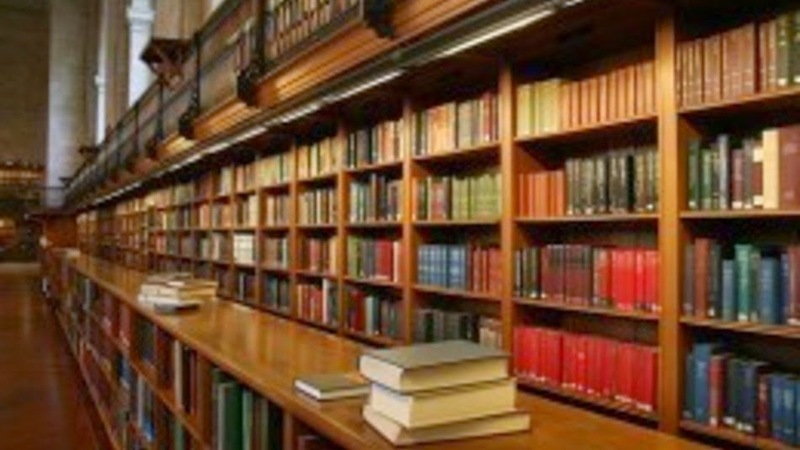 If you are a writer, to what lengths have you gone to conduct inquisitive research? Connie Stevens lives with her husband of forty-one years in north Georgia, within sight of her beloved mountains. She and her husband are both active in a variety of ministries at their church. A lifelong reader, Connie began creating stories by the time she was ten. Her office manager and writing muse is a cat, but she’s never more than a phone call or email away from her critique partners. 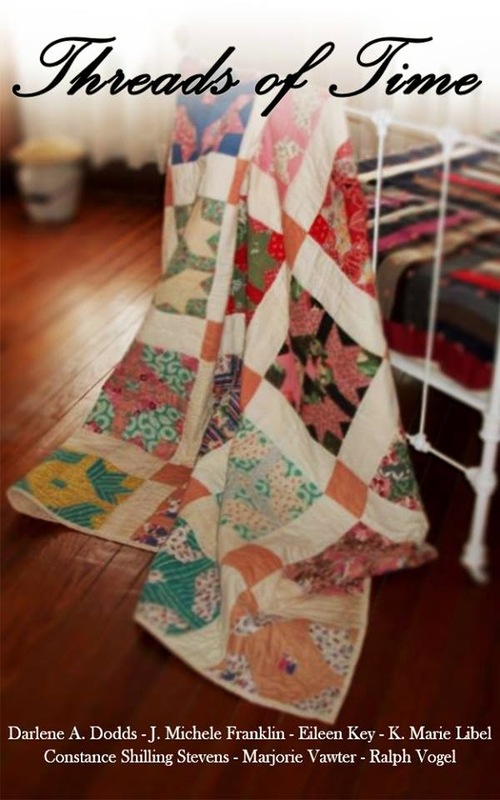 She enjoys gardening and quilting, but one of her favorite pastimes is browsing antique shops where story ideas often take root in her imagination. Connie has been a member of American Christian Fiction Writers since 2000. Drop by her website at www.conniestevenswrites.com and sign up to receive her quarterly newsletter. Loved this post. My historical has a female doctor. Female doctors had quite a struggle in the 1800s.Seems they needed to prove themselves more then men. Even today I run into people who question whether there were even female doctors in 1873. Researching women of the west gave me more information then I ever imagined. I spoke with Civil War reenactors because my character was a nurse at that time. I found a book on women who dressed as men during the war and continued to live as that gender for the rest of their lives. That information insisted on being turned into one of my secondary characters. I visited museums but did not have the opportunity or finances to visit some actual settings. All the work you did makes me want to put your books on my to read list. Cindy, your research sounds fascinating. I look forward to reading your stories of women of the west. Connie, thank you for your post. Your research takes a step farther than mine. I'm so impressed that you found an active sawmill so you could experience the sights, sounds and smells. Most of my research is done by reading and I miss those important details my characters would have noticed. I'm going to work harder now to incorporate those factors. Connie here: Thank you, Marilyn, for inviting me to fill the guest blog slot and for putting up with the techie glitches today. Connie, like you I write historicals. I, too, love the research involved. Since I write stories set in California's Gold Country where I live, I'm able to immerse myself in the sites, absorbing all I can about each location. I have an ever-growing reference library of books about this area. Research rocks! Connie here: Hi Keli. I've read some of your stories set in the gold rush country, and I can tell you've done your research. I love digging into the past, and sometimes I even remember to come back to the 21st century. Thank you for this most interesting post! Connie here: Thanks for dropping by, Melanie. Connie here: Hi Deanna. Thanks for reading and commenting. Glad you enjoyed it. Connie, this was fascinating. Nothing like being there--or at least as close to "there" as we can get. I love how your visit to the sawmill provided such rich details. Thanks for sharing your research experiences. Connie here: Hello Johnnie. You're absolutely right, there's nothing like being there. Even the air tastes different! Thanks for reading and commenting. Connie wants me to let everybody that she appreciates your comments and is trying to respond, but her computer won't let her make a comment. She's working on it and will respond as soon as she can. I have enjoyed several of Connie's stories - she pulls you into the book and it's hard to put it down! Keep researching, friend, and I can't wait to read the next book! Connie here: Hi Miss Ginger. You're one of my biggest cheerleaders! Love you, lady! Thank you for your patience while I work out the technological kinks. Trying to answer everyone's comments.